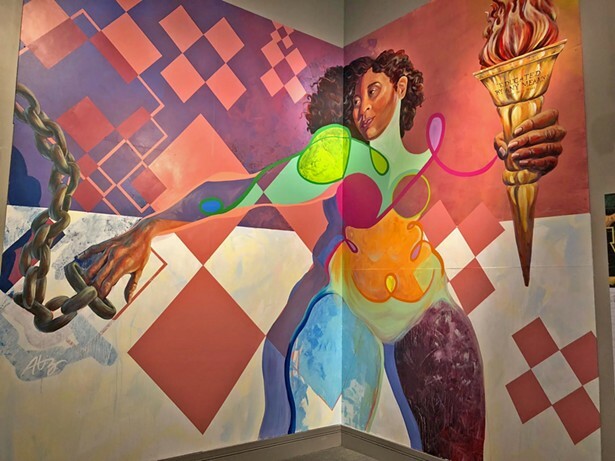 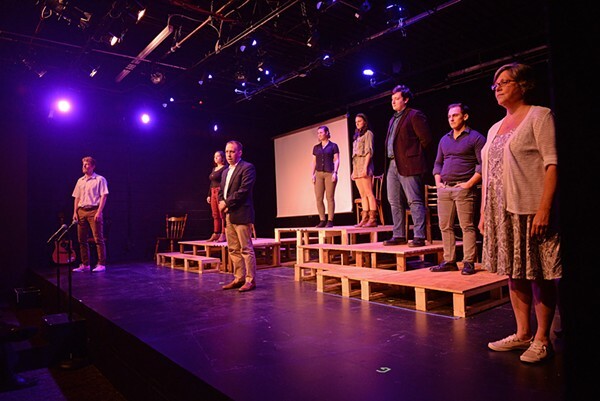 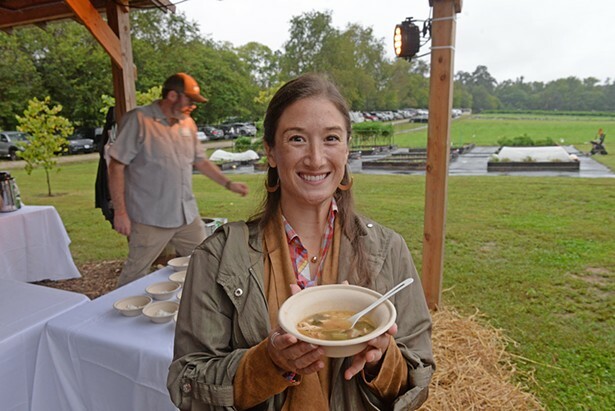 When Art Meets Fashion | Slideshows | Style Weekly - Richmond, VA local news, arts, and events. 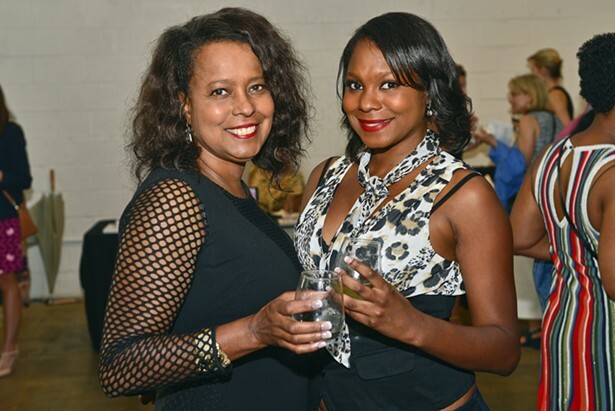 Style Weekly presented When Art Meets Fashion last week at Studio Two Three in Scott's Addition. 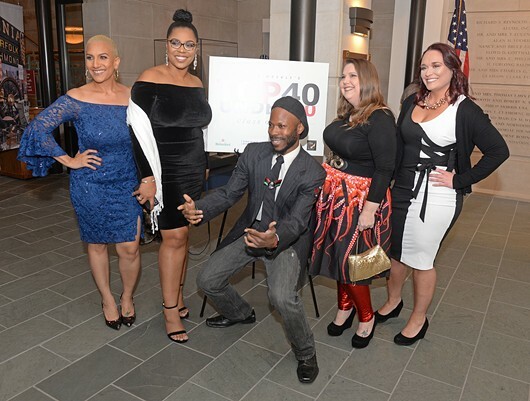 The event featured a fine art auction, fashion show, cocktails, food, and music. The Class of 2018 celebrated Monday evening at the Virginia Museum of History & Culture. 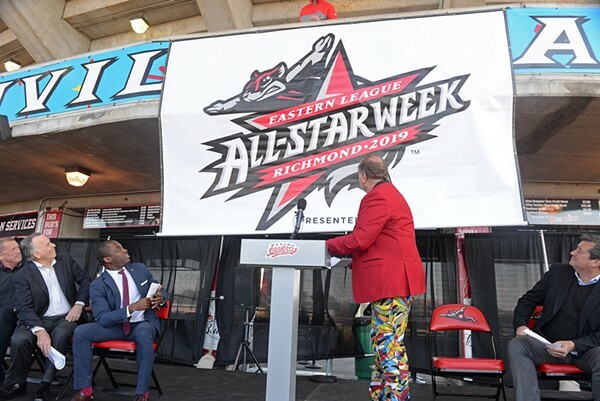 Flying Squirrels Announce Eastern League All-Star Week for July. 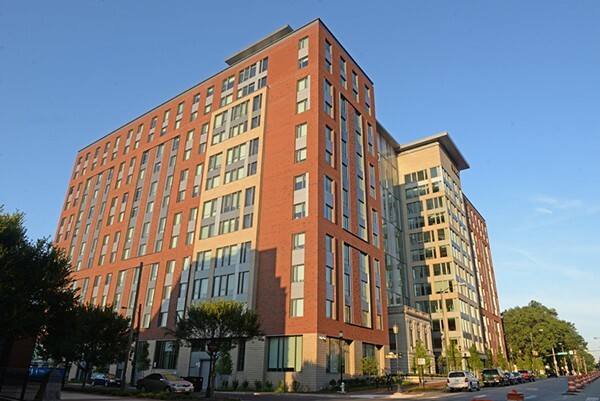 The expanded dorm complex at VCU becomes one of the largest single residences in the city.